The baobab is widely known as the `tree of life` and is cherished by people all over the African continent. BodyMe baobab is organically grown on the baobab tree in a natural environment on African Plains and is carefully harvested. The `closed` fruits are then transported to a quality controlled and organically licensed facility before cracking open the hard shells. The pulp or powder is separated from the seeds and shell and is then sieved to a very fine quality powder, for better solubility and easier mixing. 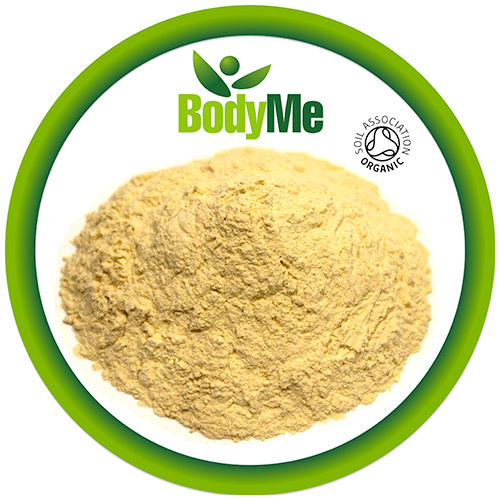 BodyMe baobab powder is of the finest quality and is produced to high quality standards including GMP (Good Manufacturing Practice) and HACCP (Hazard Analysis and Critical Control Points). 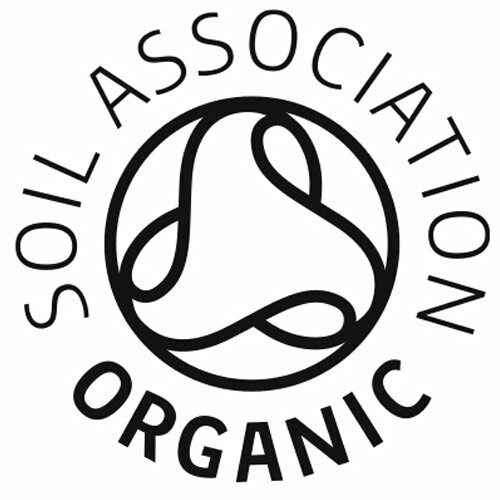 Every stage of the life of their baobab, from growing to delivery is kept to strict organic and ethical standards. This ensures nothing is added or altered, keeping the nutrients in their natural state for you to benefit from and enjoy with peace of mind. Simply add 5g (approx 1.5 tsp), once or twice daily to your favourite smoothie, juice, protein shake or get creative. 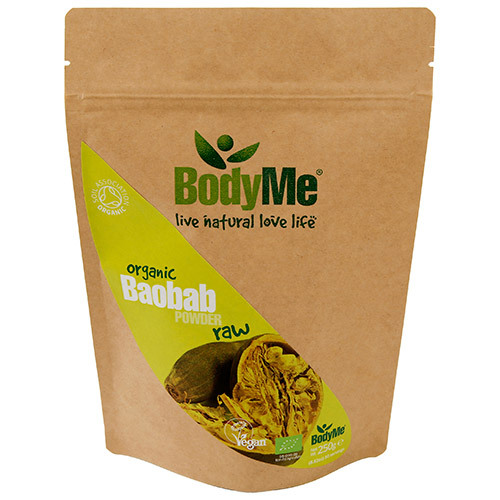 Below are reviews of BodyMe Organic Baobab Powder - 250g by bodykind customers. If you have tried this product we'd love to hear what you think so please leave a review.